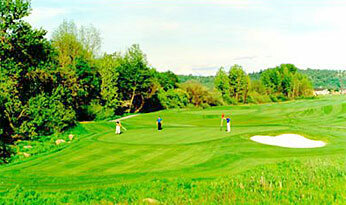 Southern Oregon Golf and Golf Courses a guide to Southern Oregon Golf. 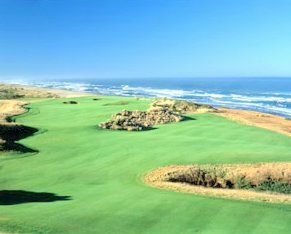 Southern Oregon is blessed with great weather and great Oregon Golf Courses from the Bandon Dunes three courses to the Running Y Ranch Resort, Southern Oregon Golf is some of the best Golf in the nation. Pleasant weather with views of the Pacific Ocean or the rugged snow capped Cascade Mountains, Southern Oregon Golf will suit your Golfing desires. Our Golfing page will list the great amount of area Southern Oregon Golf opportunities available for your best Southern Oregon Golf Vacation. Golf Digest Ranks this 18 hole course # 3 in top 100 courses in the U.S. Golf Digest ranks this 18 hole course # 2 in top 100 courses in the U.S. These 6 Golf Courses are sister links at same location.